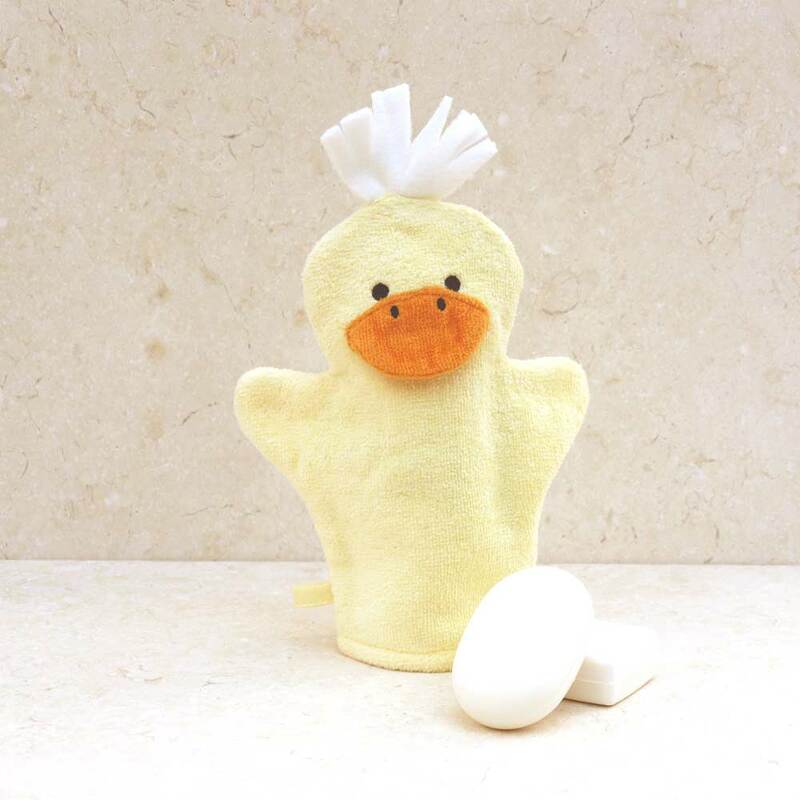 This adorable duck bath mitt is for babies and children. 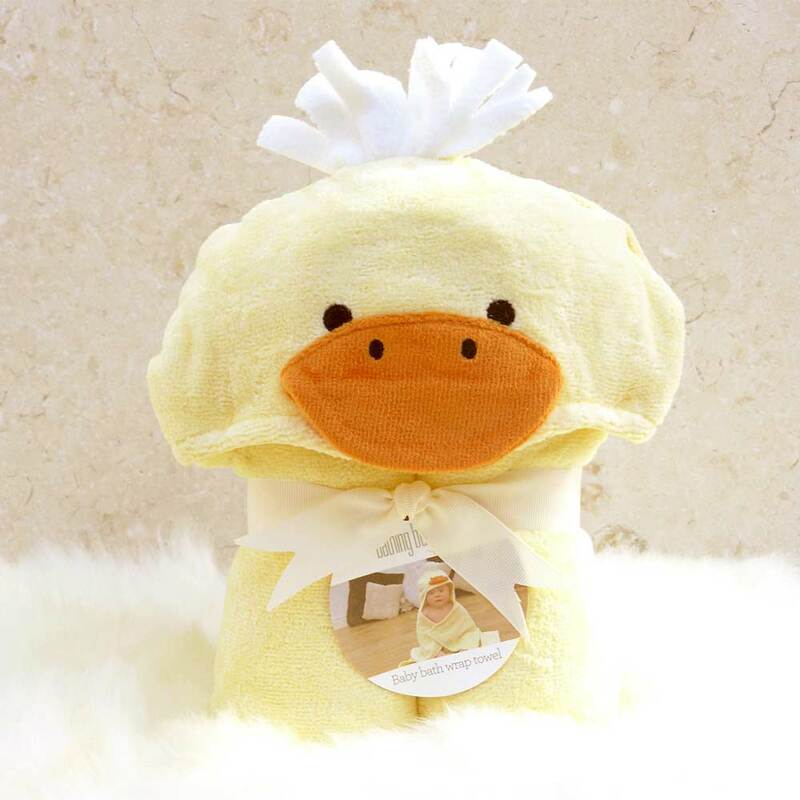 This duck bath mitt is made in 100% cotton terry towelling. The outer velour side gives the mitt a luxurious, silky soft feel. In plush 490 gram weight, this is a superior quality wash mitt and will last wash after wash. It will make bath time more fun and stimulate imagination! 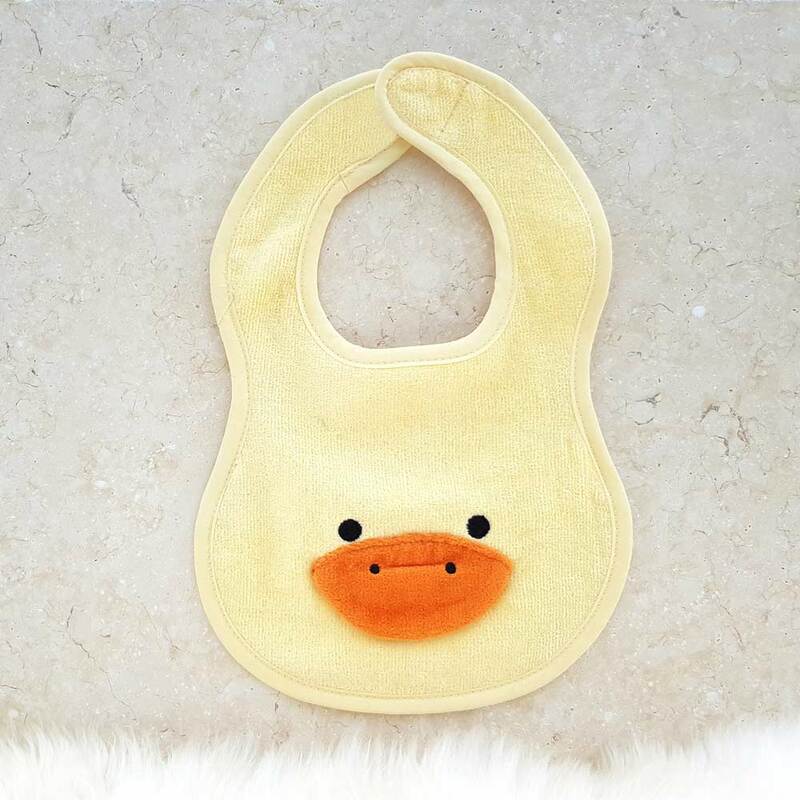 Available in a gift set, this bath mitt can be matched with our Cuddly Duck range baby hooded towel and bib. Fantastic quality and even more lovely than I had expected. A perfect gift for children. Pleased with the product. Acurate description.